The track-list for Yankie‘s first solo album Lost in Memories has been revealed in preparation for its worldwide release on February 22, 2011. 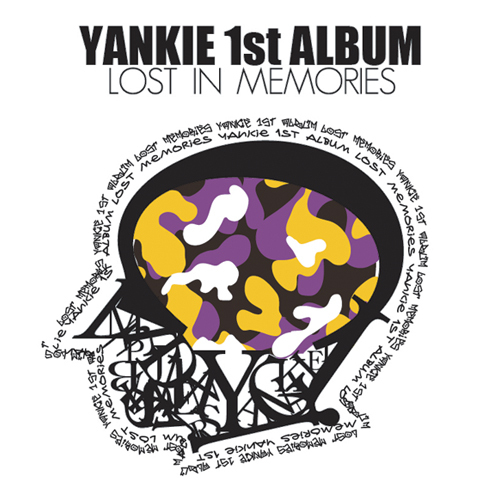 Lost in Memories has been produced by several talented producers including Yankie himself, Primary, GAO (who has been working with Yankie since the beginning of TBNY), electronic group Planet Shiver, ILLIONAIRE Records CEO The Quiett, Soul Company’s Vida Loca, and Gesture (who has helped produced Dead’ P‘s EP album). Additionally, Lost in Memories features several hip-hop artists including Paloalto, E-Sens and Simon Dominic of Supreme Team, TopBob of TBNY, Bumkey, ILLIONAIRE Records CEO DOK2, BORN KIM of Master Plan, Akira, Crucial Star, 2WINS, Unique One, Red Rock, and Mellow. Yankie‘s Lost in Memories will be released worldwide on February 22, 2011. This entry was posted in Album Release, News. Bookmark the permalink.